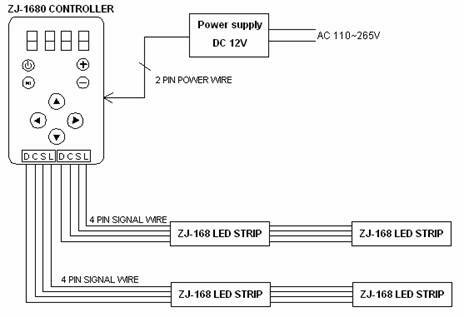 Program choosing button, up directionï¼âââthere are 94 programs in all. 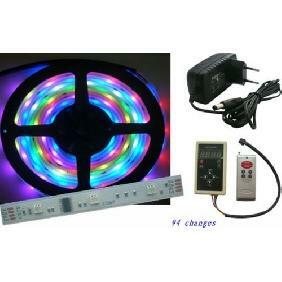 B+: Program choosing button, up direction,there are 94 programs in all. 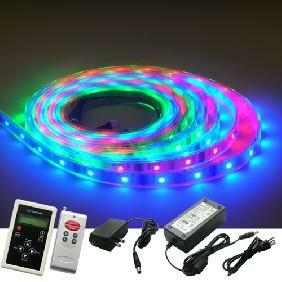 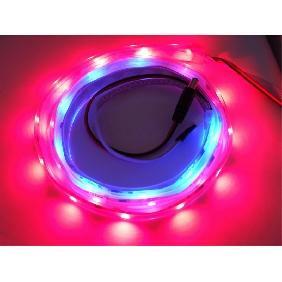 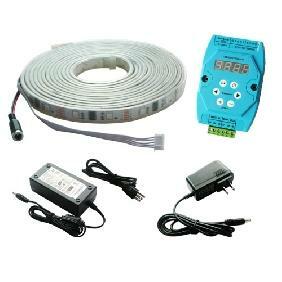 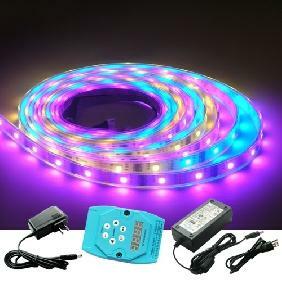 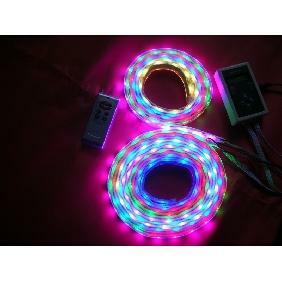 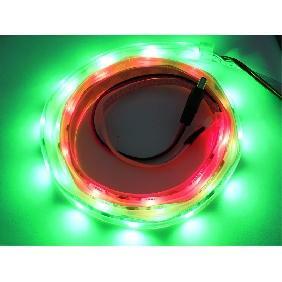 500cm 5050 SMD RGB 6803 IC Dream Color LED Strip Light 133 Light Effects Rating: 5 out of 5 based on 2 reviews.